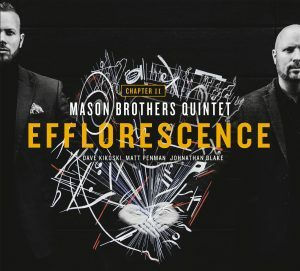 Elliot and Brad were featured in a music interview series – Bone2Pick by Michael Davis. They discussed a wide range of topics, from their childhood and musical beginnings, through to current projects, teaching concepts and developing Elliot’s horn with B.A.C Horn Doctor Inc. Tagged bac horn doctor, BAC Trombones, bone2pick, Brad Mason, Elliot Mason, elliot mason jazz, elliot mason trombone, jazz, jazz at lincoln center, Jazz at Lincoln Center Orchestra, jazz trombone, live jazz, michael davis, mike davis, Wynton Marsalis and JALC Orchestra.